We are passionate about water! From ponds, waterfalls, fountains, to rain gardens, we want to help out. Send us a picture to share what you're looking for in a water feature. We will listen to your vision and discuss how to make that happen. We love listening, creating ideas, and then turning those ideas into life. ​We want to help everybody enjoy life outside! 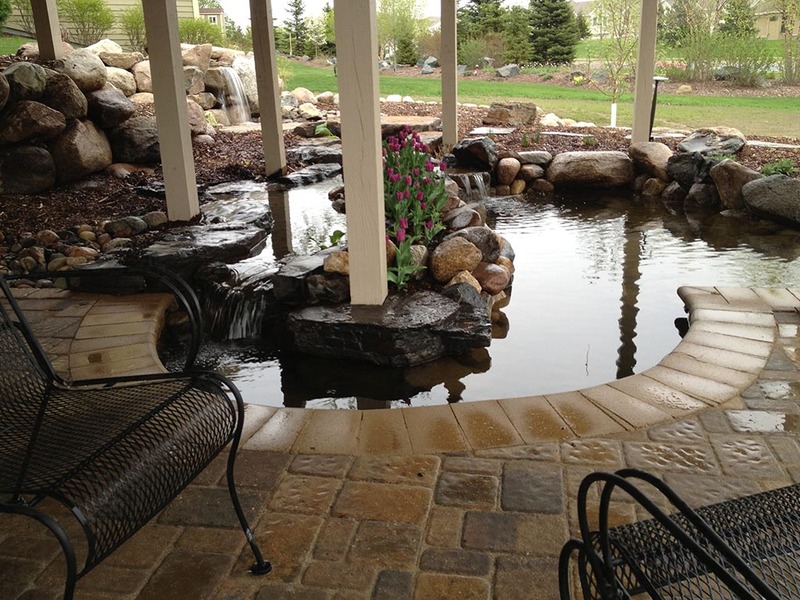 Our passion is building ponds, pondless waterfalls, bubbling rocks, and any type of waterscape in the Minneapolis / St Paul, MN where people can gather around while the moving water soothes away the worries of the day. In our eyes, the perfect landscape includes a pond and a patio combination. 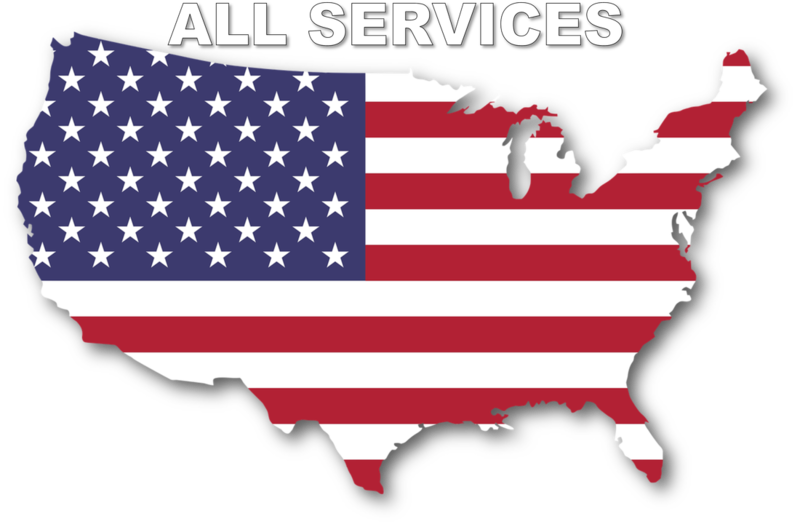 We also do all the normal landscaping like plants, maintenance, retaining walls, and snow removal. Since childhood, Jeff has enjoyed playing, er working, making rivers and dams for both "play" and function. Combine those years of practice with a wide array of construction experience, his passion for water has transferred well into an art as well as functional aspects in a water career! ​Let us help make your yard beautiful.